David De Gea has reportedly insisted that he will not sign new Manchester United deal unless they agree to pay him a sum of £350,000-per-week. The 28-year-old Spaniard's current deal will expire at the end of the season but the club has triggered the one year extension on the deal. De Gea according to SunSport has revealed he is willing to stay at Old Trafford but wanted an upgrade in his weekly wages at the club. The former Atletico Madrid man, who has been Man United's best player currently earns £200,000-a-week. United are said to be looking for ways to keep the goalkeeper at the club but are not interested in meeting his demands. Should they agree to pay him the fee, De Gea will become the second-highest earner at the club after Alexis Sanchez. The Chilean joined United from Arsenal in January 2018 and he is on a staggering £505,000 every week but his performances have failed to live up to his pay over the last 13 months. De Gea has been in goal for the Red Devils in all 26 Premier League matches this campaign - with six clean sheets and 15 wins so far. Legit.ng earlier reported that Manchester United goalkeeper . The 28-year-old's current contract will expire at the end of this season, but the Spaniard is willing to extend his stay at Old Trafford only if he gets at least £300k-a-week deal. 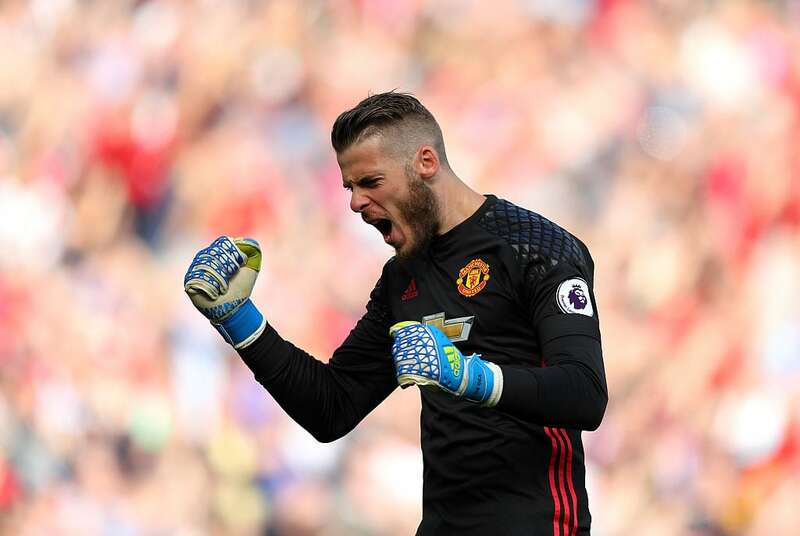 De Gea was highly impressive for the Red Devils in their 1-0 victory over Tottenham Hotspur in Sunday's Premier League tough clash at Wembley Stadium.